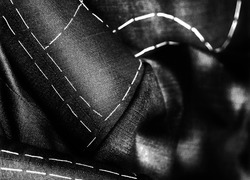 Southern sartorial skill that goes way back, as many as 220 steps to make an outfit, transferred into formal contemporary clothing. 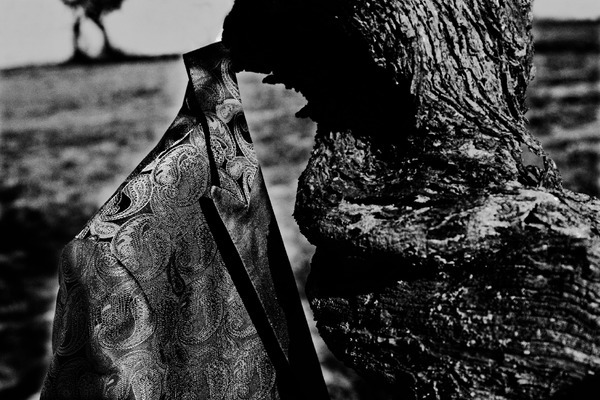 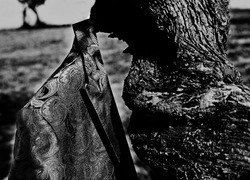 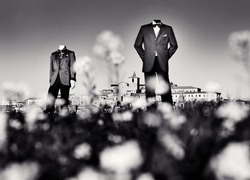 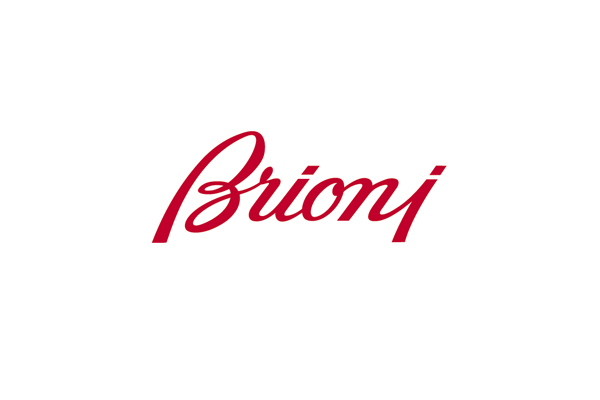 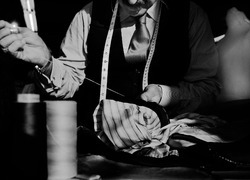 Brioni tailoring first started business on Via Barberini in Rome in 1945. 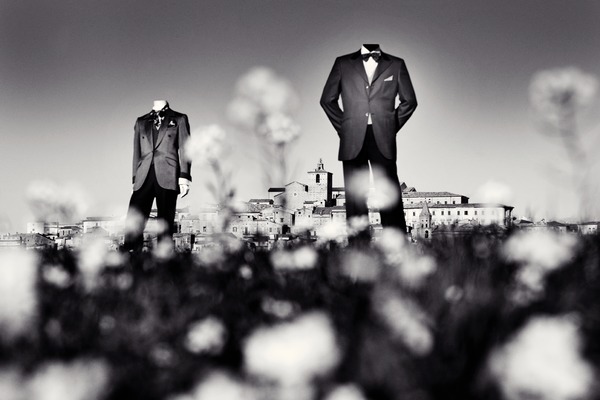 It was founded by Nazareno Fonticoli, a tailor from the historic Abruzzese city of Penne, and Gaetano Savini, an entrepreneur from Umbria. 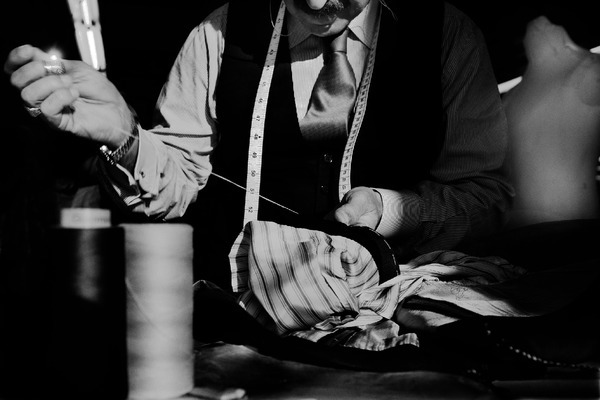 It takes as many as 220 steps to make a Brioni outfit, and each step involves the master craftsmanship of expert hands that leave no detail to chance. 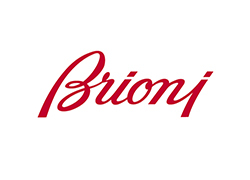 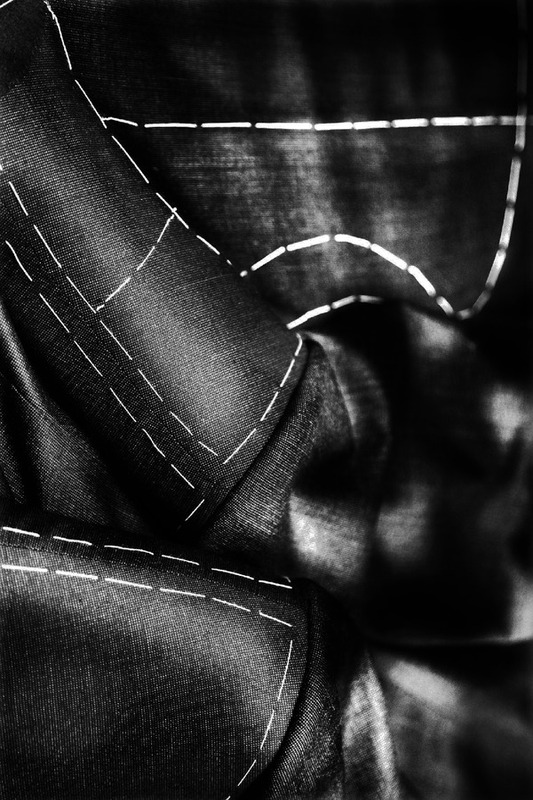 "Made in Brioni," curated by 400 Master Tailors, has always been involved in guaranteeing the highest standards of excellence in bespoke tailoring, and even today continues to perpetuate its unique savoir faire, based on the Made in Italy craftsmanship tradition.